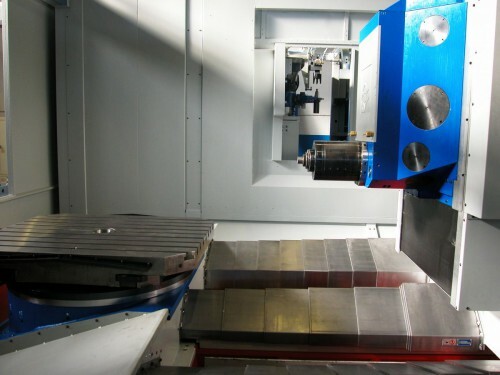 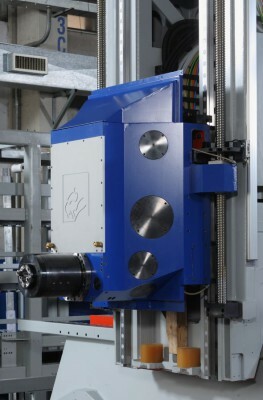 It is the most compact head ever built and thanks to its structure the operations requiring medium-length tools near the table center are certainly favoured: an optimal condition which guarantees top level rigidity and stability while machining. 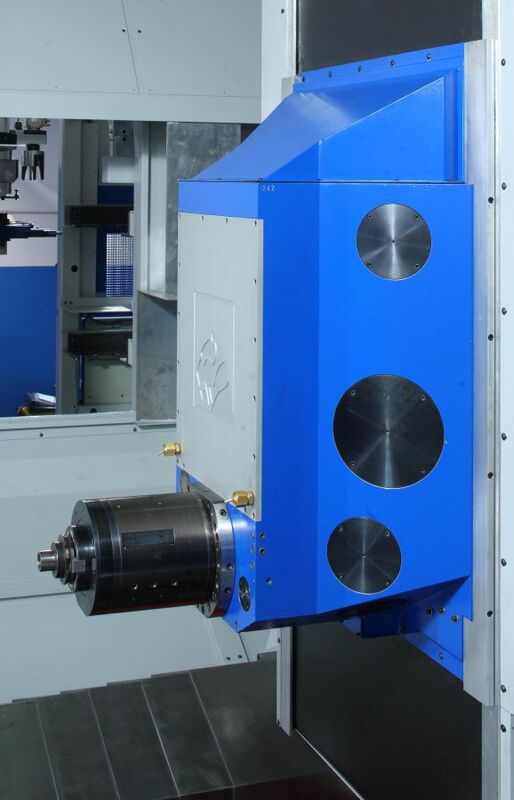 Matched with the tilting table or the rotary table equipped with a dividing head, the H head is a clever solution for 5-axis roughing and finishing operations. The H head is available both with mechanical spindles to guarantee high torque values and electro-spindles to have spindle rotation speed rates up to 24000 rpm. The spindle is supported by ultra-precise pre-loaded bearings to guarantee the highest axial and radial rigidity.